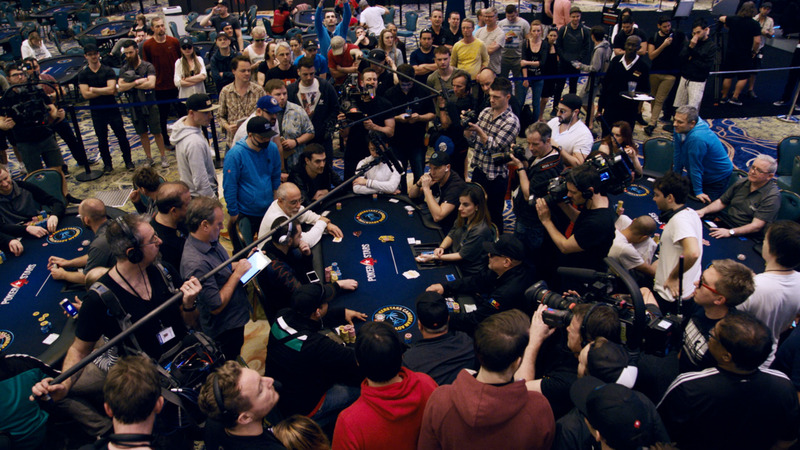 Incredible Reaction from €250,000 Spin & Go Winner! 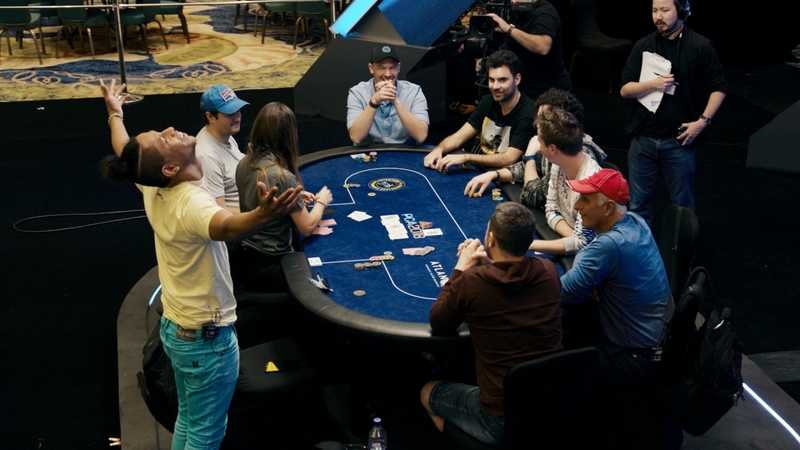 How would you react if you won €250,000 on PokerStars in just a few short minutes? 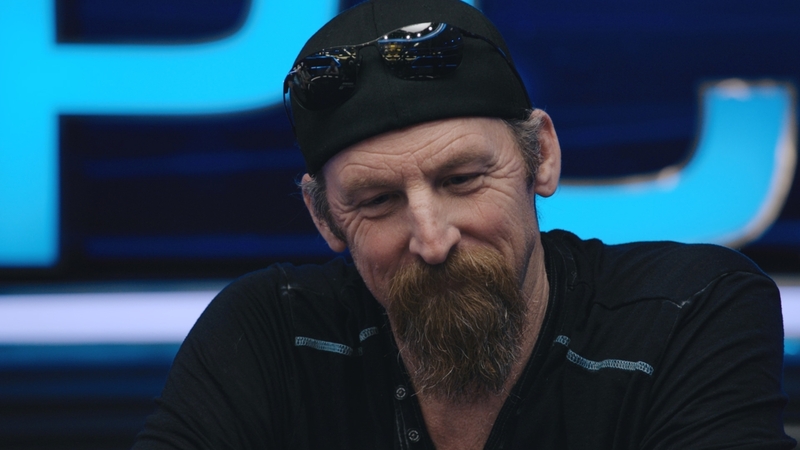 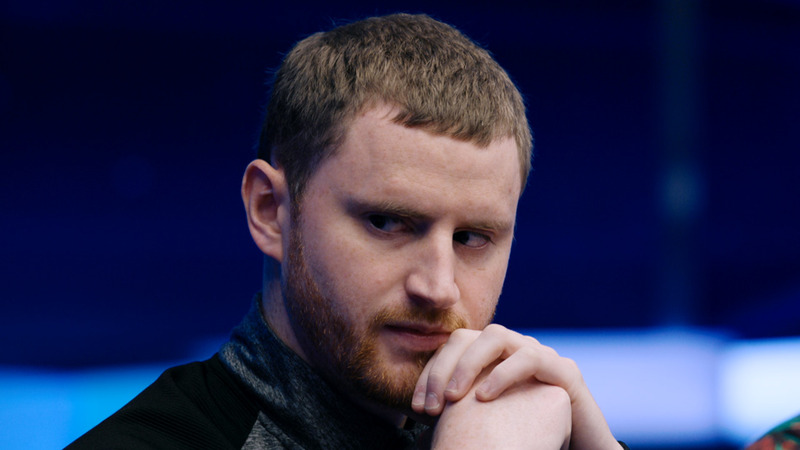 That's exactly what happened to Russian player 'SolidPenis' (no, that is not a typo) as he was streaming his latest PokerStars session on Twitch. 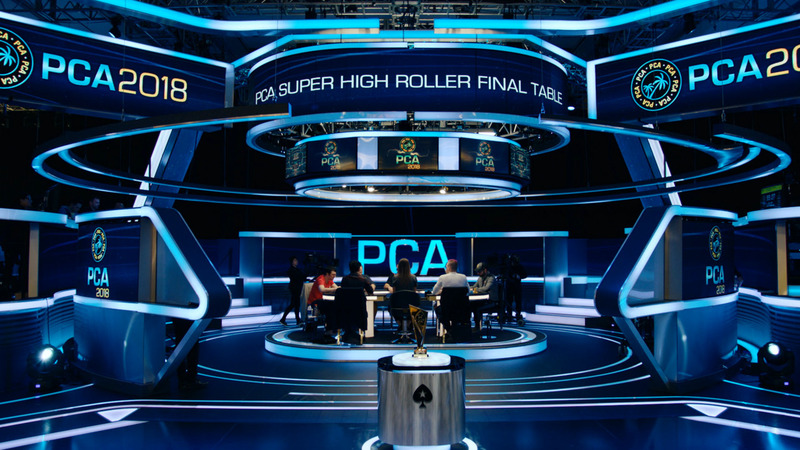 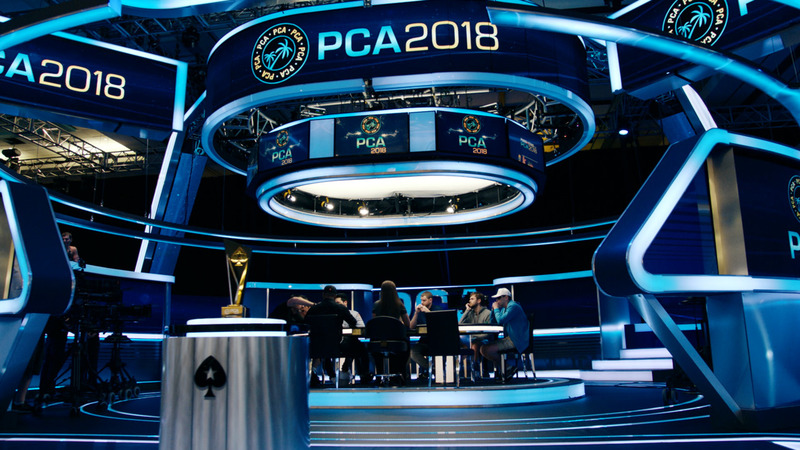 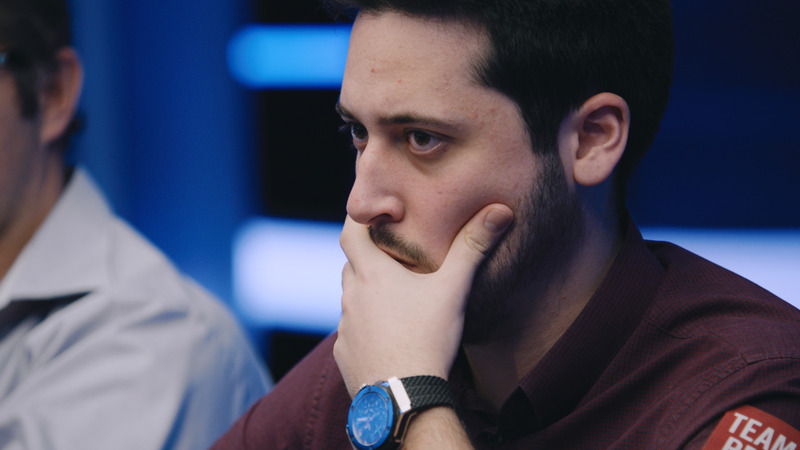 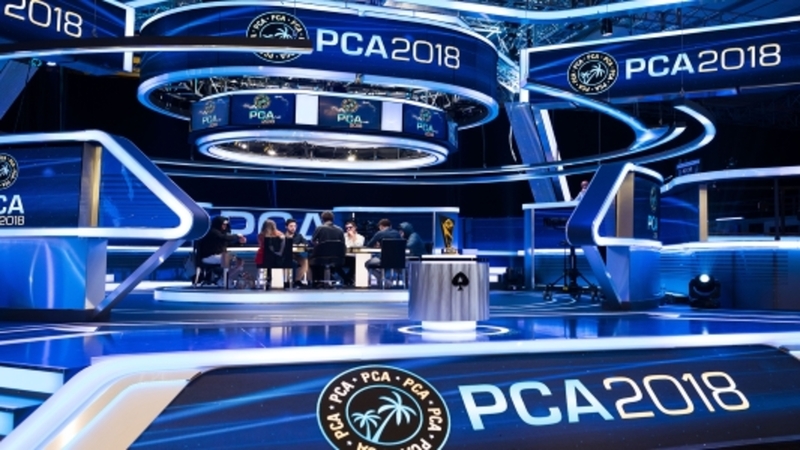 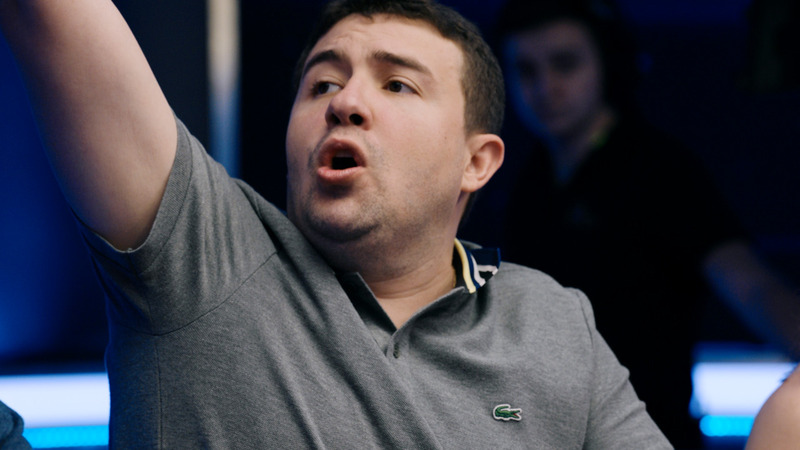 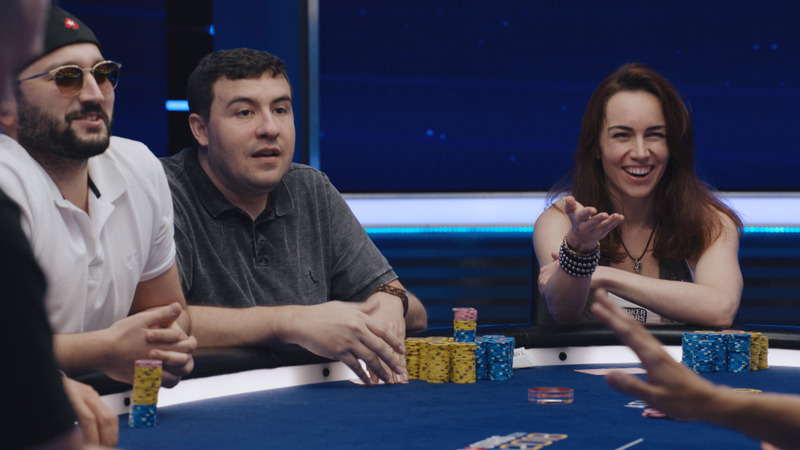 PokerStars Team Online Pro Mikhail 'innerpsy' Shalamov narrates and translates the drama as it unfolds.